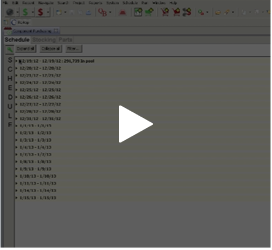 Watch just how easy Backbone MRP is with these short demos on purchasing and parts configuration. © Copyright 2018 Custom Intelligence. All rights reserved.